This book examines the significance of teacher expertise in the drive to improve quality and effectiveness. Scrutinising both key conceptual issues and current policy developments and approaches, the authors analyse educational systems from around the world and question how different cultural contexts and systems can implement measures to improve teacher effectiveness. The book analyses factors such as policy change and teacher evaluation as well as the regulation of the teaching profession to determine how these aspects can influence the expertise of individual teachers. 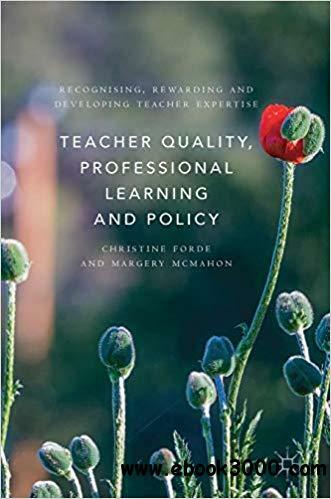 As numerous policy interventions have tried to define and enhance teacher quality to raise pupil achievement, this book calls for an interrogation of this stance and signals a need to consider an alternative approach. This book will appeal to students and scholars of teacher effectiveness and professional learning, as well as researchers and policymakers.